113 Chefs and restaurateurs gathered at the brand new Liam Tomlin Food Culinary Studio at Leopard’s Leap Vineyards today for a demonstration by French brand Valrhona chocolate. The guests were the first to get a sneak peak of the facilities at our new estate. Valrhona is a premier French chocolate brand used by professionals and chefs, and the demonstration showed guests techniques on how to use their products optimally. Valrhona ambassador and pastry chef Vanessa Quellec, who led the demonstration, was trained in Paris and Versailles, and Valrhona’s CEO flew in from France to attend the event. 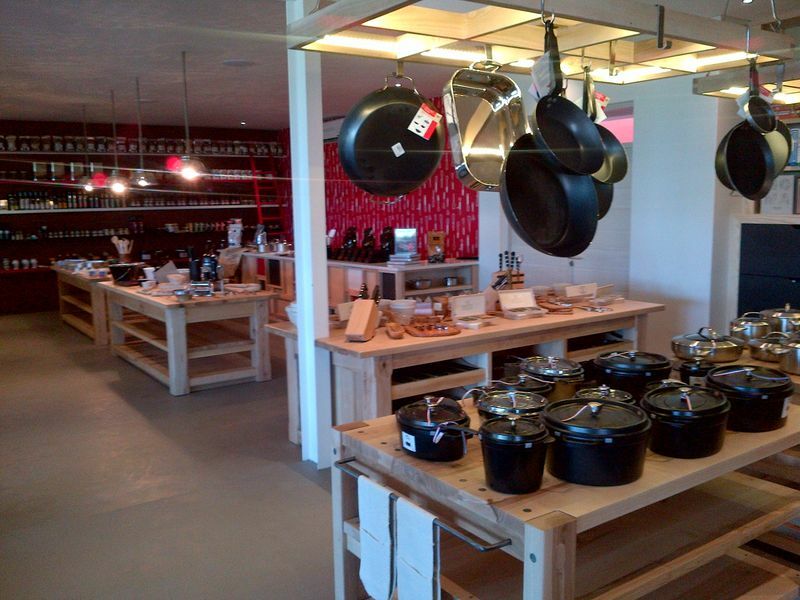 All the equipment used in the demonstration, as well as Valrhona products, are available at the new Liam Tomlin Food retail store at Leopard’s Leap Vineyards.